I am pleased to report that I kept up on my January book group reading and am excited for my neighborhood book group’s discussion of Wonder this coming week. I actually picked this novel and rereading it reminded me how much I love the characters and it’s sweet and simple message. This book is not my usual choice of genre. I don’t read a lot of middle grade fiction nor books about disabilities. But I just love it. The different points of view in this novel are well done. We get inside many characters’ heads–I almost wished for a bit more. This is a quick read. Only 300 pages and short chapters. 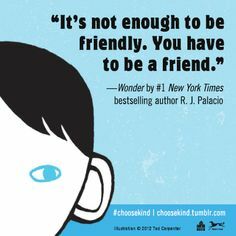 Wonder by R. J. Palacio follows the coming of age story of August Pullman, a 5th grader with a facial deformity who is attending normal school for the first time. Although his face is horribly disfigured, August is blessed with a loving family, several new friends, and a witty and engaging personality. Regardless, he must navigate his new school and classes in addition to surviving lunch period, the stares and whispers of his peers, and a particularly important class trip to a nature camp. Can August really fit in at a new school? And can his peers move past his surprising face? I love the different perspectives in this novel. We get inside August’s head, his sister Via, his best friend Jack, and several others. Palacio cleverly gives us the same scenes several times from different perspectives. We feel sorry for August because of his face. We connect with Via who must give up a lot as August’s sister. We appreciate Jack’s courage to finally stand up for August. And we get more background on each character and their feelings about August. I think this adds depth and greater emotion to the story because we get a full picture of how people react to and interact with August. As the novel progresses, we get more details about August’s face. He has a genetic mutation that caused his face to be complete deformed at birth–at one point his features are described as looking like they have been burned in a fire. Regardless of the details, his face certainly gives most people–students, teachers, and parents alike a shock when they first see it. But I love when Jack says he got used to how August looked and doesn’t even notice it after a while. Or when August’s dad admits to throwing away the astronaut helmet August wore everyday for months (to hide his face) because he loves August’s face and doesn’t want him to hide it. It’s amazing that although his facial deformity is the center of the novel, it also loses importance as the novel progresses. My absolute favorite part of this book is the ending. I love when the 5th grade goes to the nature camp and several boys (some surprisingly) stand up for August against some bullies from another school. While the experience is scary for August, it also is a big turning point for how his peers treat him. These boys protect him and befriend him. They are able to look past his face and get to know him. That is just awesome. Then I love the graduation scene, Mr Tushman’s speech, and August’s standing ovation. It seriously makes me cry. The messages this novel forwards are truly inspiring. I think everyone should read this book–from my growing children, to my friends, to my sister, to everyone I know. We all need to experience the great lessons taught in this book. 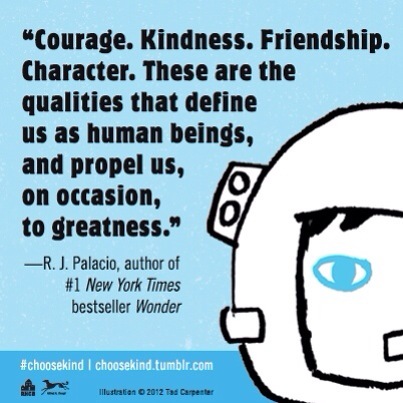 This book teaches us the importance and the value of kindness, courage, friendship, and love. Although August Pullman has a physical disability, he is blessed in so many other ways. His family is loving and kind. He has parents that trust and support him. He makes good friends. And he learns to stand up for himself. Life is not just made up of trials or difficulties; there is joy and happiness to be found all around us. Truly, a great novel. 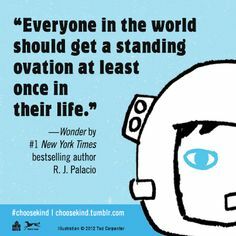 Have you read Wonder? What did you think? Book Traveling Thursdays: Book to Movie! I hope you can read it soon! It really is fantastic! I have read this book SO many times, and I cry every time. 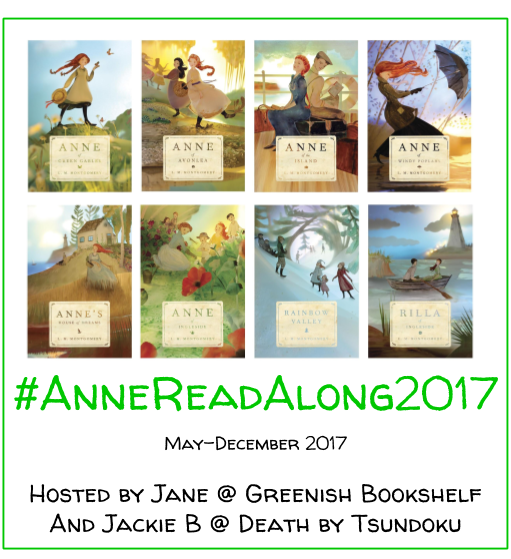 It is such a great book, with such wonderful (no pun intended) lessons about friendship and acceptance. Great review! Thank you so much! I’m glad you loved it as much as me. And thanks for your observation about August and the staring. That is so true. And makes me think twice before I stare at others or make judgments. There are so many great quotes in this book! Hard to pick only a few 🙂 Thanks again for stopping by and reading! I loved this book. Nice review. 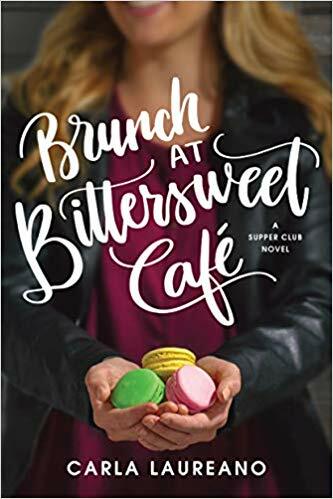 Did you know that the author has added some short stories of their characters connected to this story? I think there’s 3 more. I’ve read one and hope to read the others soon. Thank you! Isn’t it just great? 🙂 I haven’t read any of those but I really want to read the Julian chapter. That sounds super interesting. Julian is the one I read and I did end up liking it. It was a good addition. Cool. I’m really intrigued by what’s happening inside his head. And also a bit nervous too!